Southwest Home and Hearth is your source for pellet stoves, fireplaces, pellet grills, fireplace mantels, central vacuum systems, and more for Sierra Vista, Cochise County, and Southern Arizona! As authorized dealers for Heatilator® Fireplaces, Quadra-Fire® pellet stoves, Harman® pellet stoves, Beam® Vacuum Systems, Traeger® pellet grills, and many more, we can fill all of your fireplace and stove needs. Come see us! 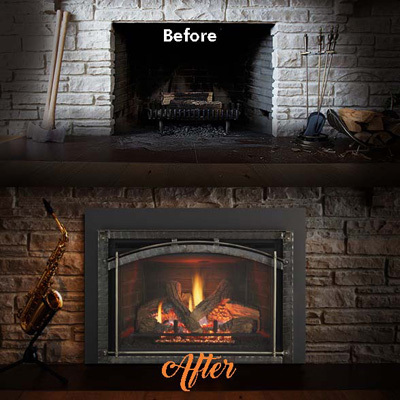 Click here for a list of basic fireplace and stove services that we offer. Sorry, we do not service brands that we do not sell.